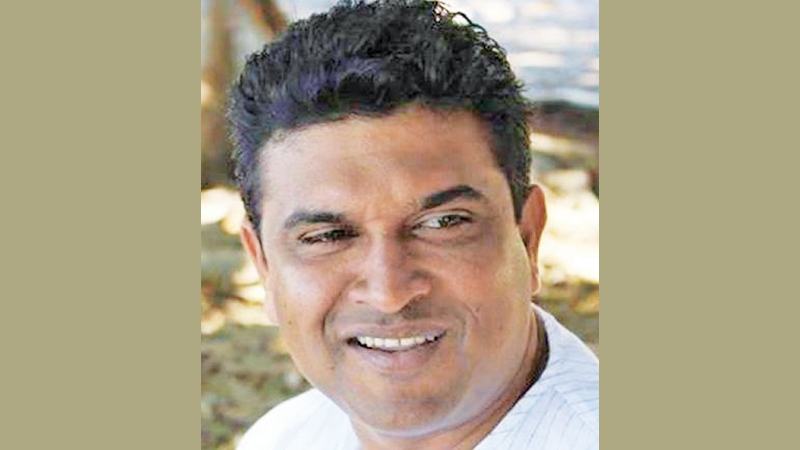 The biggest Foreign Direct Investment (FDI) worth $ 7 billion exports-oriented oil refinery, oil tank farm and a cement manufacturing plant in Hambantota will create 6,000 new jobs in the country, Development Strategies and International Trade Deputy Minister Nalin Bandara said yesterday. Addressing a media briefing in Colombo yesterday, he said that construction work on the cement manufacturing plant is already in progress while the lease agreement will be signed in the coming days to transfer lands for the oil refinery project in the Mirijjawila Export Processing Zone (EPZ) in Hambantota. The second phase involves the establishment of a petrochemical industry facility and provision for bunkering services. The by-products of the oil refinery include LPG, bitumen and urea with the latter having big markets in India and Pakistan. The project also includes a 5MW wind power plant and a desalination plant (excess supply will be channeled to people in the area as a CSR gesture) and once completed the entire project will create 6,000 new jobs,” he added. “The new Oil Refinery complex is the first to be set up after 1968 and is a 100 percent foreign investment from Singapore and the Sultanate of Oman Ministry of Oil and Gas. Around 200 acres of land has been allocated for this project,” Deputy Minister Bandara said. The refinery is a joint venture between the Singapore-based Silver Park International Private Limited firm and the Sultanate of Oman’s Ministry of Oil and Gas. “This is reported to be the highest Foreign Direct Investment (FDI) record in the history for a single project,” the Deputy Minister said. He added that Sri Lanka’s Lanka IOC and CPC too could also refine oil in the future at a lower price. We expect to discuss with the relevant authorities to obtain at least 5 percent shares of the project to the CPC. He said that though there was much criticism of the Sri Lanka - Singapore FTA, this investment came through the FTA. He further said the Singapore FTA is being implemented successfully despite the many allegations by the Opposition. A progress review meeting of the FTA will be conducted in May and we expect to rectify further shortcomings and make amendments only if it is necessary,” he added. He further said that these projects are two mega investment projects that could be considered legacies and assets for the citizens of Hambantota. The Deputy Minister added the production of the cement manufacturing plant in Hambantota is expected to commence by the end of this year. This investor has also commenced construction work on the Rigid Tyre Corporation (Pvt) Ltd factory at the Board of Investments (BOI) Industrial Zone in Wagawatte, Horana. The factory will commence the production process by year’s end,” he added.